*#BL378. 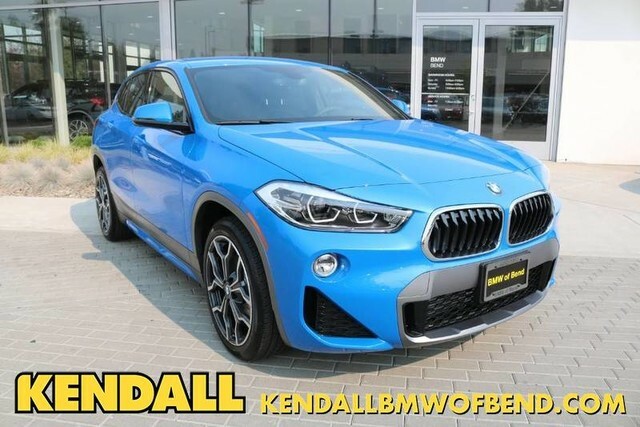 2018 BMW X2 lease is 36 months | 10000 miles per year. MSRP $42445 less $4100 Kendall Discount equals sale price of $38345. Additional $4750 in BMW lease credits equals final sale price of $33595. 36 monthly payments of $269 with $3995 cash or trade equity due at signing. $925 acquisition fee and $0 security deposit. $30794.78 cap cost and $25042.55 residual value based on 10000 miles per year with $.25 fee per mile over. $9684 total lease payments and $350 lease end disposition fee. Credit score of 700 or higher may be required to qualify. All financing on approved credit through BMW Financial Services. Price does not include title, registration, tax, $115 admin fee or $35 electronic filing fee. Subject to prior sale. See BMW of Bend for details. Offer expires 4.30.19. *#BL382. 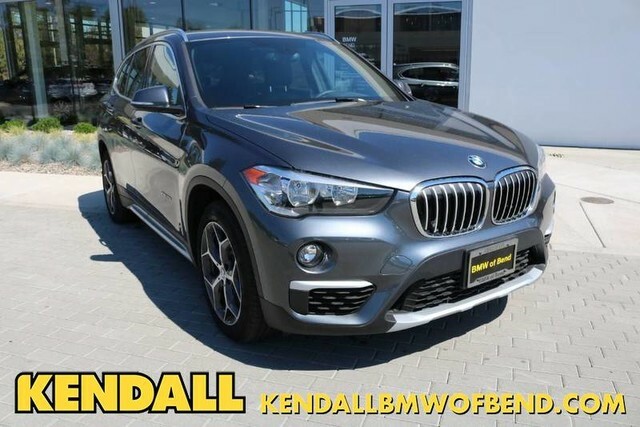 2018 BMW X1 Courtesy Vehicle lease is 36 months | 10000 miles per year. MSRP $43205 less $4700 Kendall Discount equals sale price of $38505. Additional $2750 in BMW lease credits equals final sale price of $35755. 36 monthly payments of $339 with $3995 cash or trade equity due at signing. $925 acquisition fee and $0 security deposit. $33021.14 cap cost and 25490.95 residual value based on 10000 miles per year with $.25 fee per mile over. $12204 total lease payments and $350 lease end disposition fee. Credit score of 700 or higher may be required to qualify. All financing on approved credit through BMW Financial Services. Price does not include title, registration, tax, $115 admin fee or $35 electronic filing fee. Subject to prior sale. See BMW of Bend for details. Offer expires 4.30.19. *#BL387. 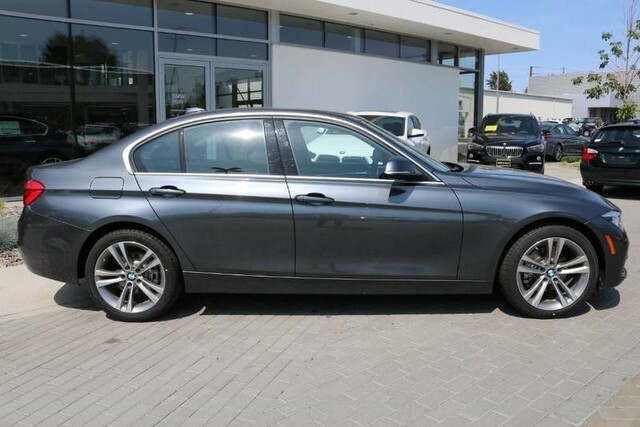 2018 BMW 328xd Courtesy Vehicle lease is 36 months | 10000 miles per year. MSRP $52285 less $4250 Kendall Discount equals sale price of $48035. Additional $5000 in BMW lease credits equals final sale price of $43035. 36 monthly payments of $359 with $4995 cash or trade equity due at signing. $925 acquisition fee and $0 security deposit. $39326 cap cost and 31893.85 residual value based on 10000 miles per year with $.25 fee per mile over. $12924 total lease payments and $350 lease end disposition fee. Credit score of 700 or higher may be required to qualify. All financing on approved credit through BMW Financial Services. Price does not include title, registration, tax, $115 admin fee or $35 electronic filing fee. Subject to prior sale. See BMW of Bend for details. Offer expires 4.30.19. *#BL398. 2019 BMW X3 lease is 36 months | 10000 miles per year. MSRP $47135 less $2140 Kendall Discount equals sale price of $44995. Additional $1000 in BMW lease credits equals final sale price of $43995. 36 monthly payments of $499 with $4995 cash or trade equity due at signing. $925 acquisition fee and $0 security deposit. $40807.08 cap cost and $27809.65 residual value based on 10000 miles per year with $.25 fee per mile over. $17964 total lease payments and $350 lease end disposition fee. Credit score of 700 or higher may be required to qualify. All financing on approved credit through BMW Financial Services. Price does not include title, registration, tax, $115 admin fee or $35 electronic filing fee. Subject to prior sale. See BMW of Bend for details. Offer expires 4.30.19. *#BL398. 2019 BMW X3 Coutesy Vehicle Finance Special. MSRP $47135 less $2140 Kendall Discount equals sale price of $44995. Additional $2500 in BMW APR credits equals final sale price of $42495. BMW Financing of 2.49% up to 60 months is available to qualified buyers. Credit score of 700 or higher may be required to qualify. All financing on approved credit through BMW Financial Services. Price does not include title, registration, tax, $115 admin fee or $35 electronic filing fee. Subject to prior sale. See BMW of Bend for details. Offer expires 4.30.19. *#BL391. 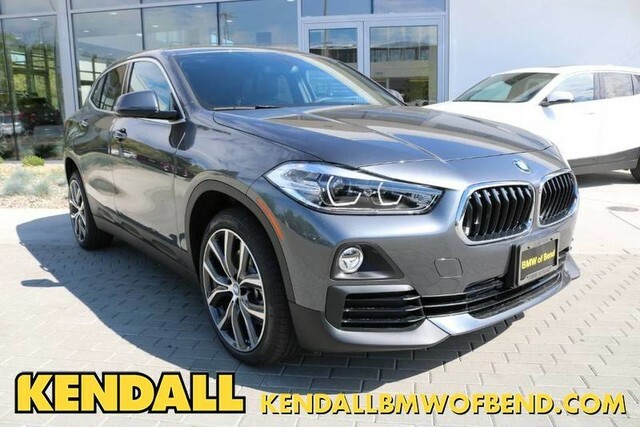 2018 BMW X2 lease is 36 months | 10000 miles per year. MSRP $44645 less $4000 Kendall Discount equals sale price of $40645. Additional $4750 in BMW lease credits equals final sale price of $35895. 36 monthly payments of $299 with $3995 cash or trade equity due at signing. $925 acquisition fee and $0 security deposit. $33124.65 cap cost and $26340.55 residual value based on 10000 miles per year with $.25 fee per mile over. $10764 total lease payments and $350 lease end disposition fee. Credit score of 700 or higher may be required to qualify. All financing on approved credit through BMW Financial Services. Price does not include title, registration, tax, $115 admin fee or $35 electronic filing fee. Subject to prior sale. 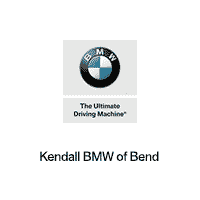 See BMW of Bend for details. Offer expires 4.30.19.